Musser's Tree Service is one of the most trusted names in tree removal, pruning to ANSI 300 standards, stump grinding, and tree care services. 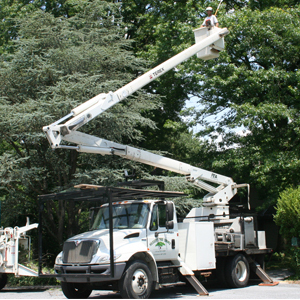 We provide expert tree services through constant education and use of state-of-the-art equipment. Our devotion to tree health and understanding of regional tree diseases helps to assure your trees are handled with the right care. 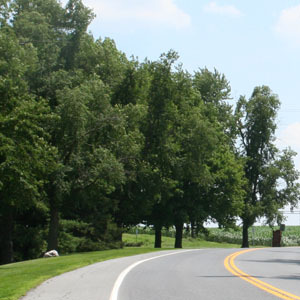 Ready to handle big tree jobs requiring a boom, spraying along busy highways, Musser's Tree Service is a licensed Pennsylvania State Applicator, Certified Arborist by the International Society of Aboriculture, and member of the Tree Care Industry Association. 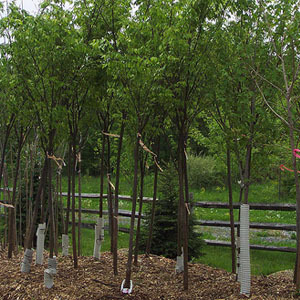 Our staff of tree experts are available for technical services such as tree injections, pruning, planting, tree cabling and bracing, lab testing, and risk assessment. We serve the entire south central Pennsylvania region of utility, residential, municipal, and commercial businesses in need of tree care services, storm damage restoration, and utility line clearing. We offer on-site estimates and consultation services for all types of tree services. Contact us in Pennsylvania: Hershey 717-533-4458, or Elizabethtown 717-367-3724, or emergency response 717-367-3724. 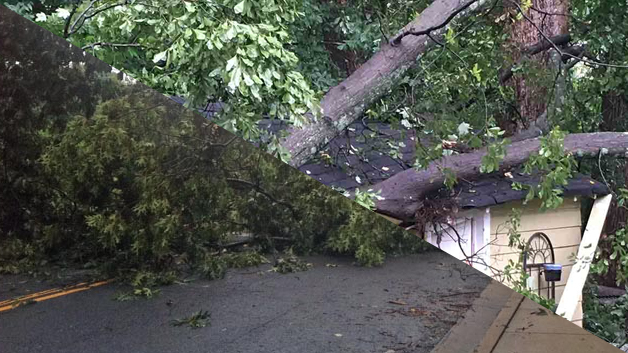 We offer a rapid response to storm damage or accident to clear fallen trees on wires, structural damage, and other disasters. Contact our immediate response hotline in Elizabethtown: 717-367-3724 for assistance.